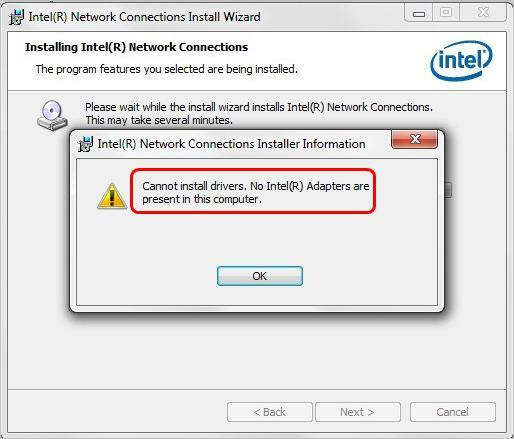 When you try to install the Intel Network driver, if you run into the error “Cannot install drivers. No Intel(R) Adapters are present in this computer“, don’t worry. You can fix the error with one of the solutions below. First, ensure the driver was downloaded from Intel official website. 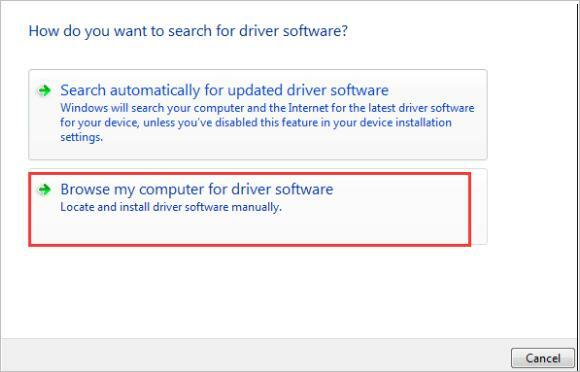 If you had downloaded the driver from Intel official website, then ensure the driver has the latest version. 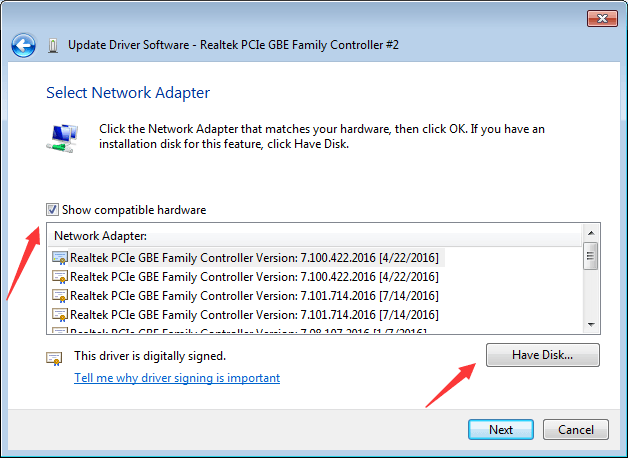 If you can’t have access to the internet due to faulty network drivers, you can download the latest driver using another PC with network. 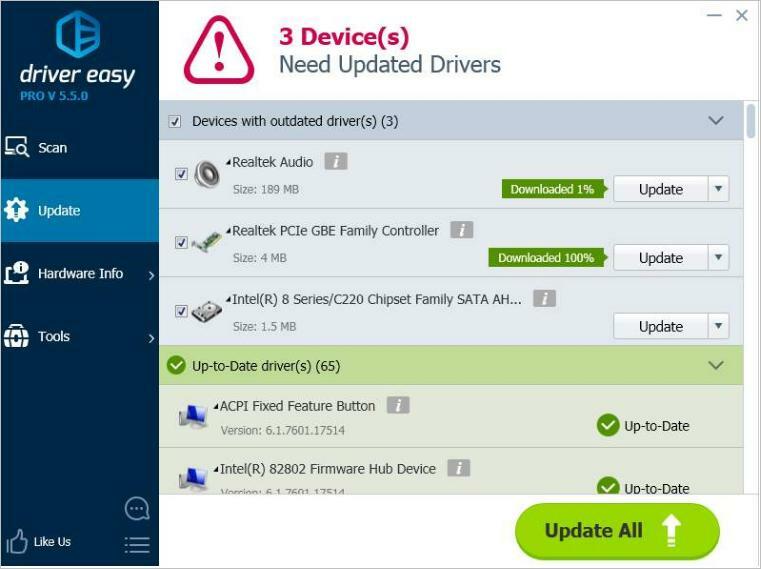 After downloading the driver, you can save the drivers to an external drive like a USB flash drive, then you can transfer to the PC that you need to update the driver for. 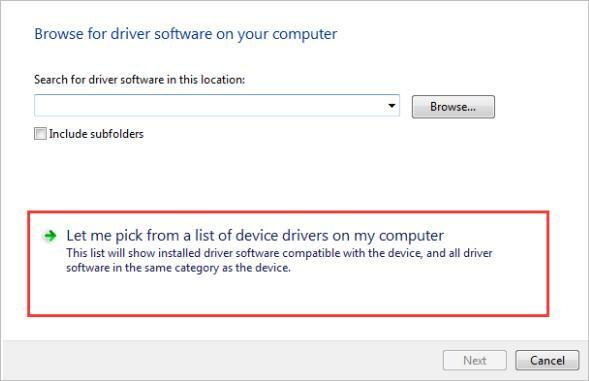 Note if the network driver is missing, it might be listed under the category “Other devices”. In this case, there is a yellow mark next to the device which is probably displayed as Ethernet Controller. Click Browser my computer for driver software. Check the box next to “Show compatible hardware” and click Have Disk. 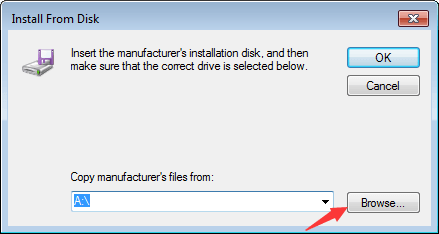 Click Browse and navigate to the folder where you extracted the driver file to in Step 1). Continue to open the folders until you can choose any of the .INF files. Then follow the on-screen instructions to install the driver. 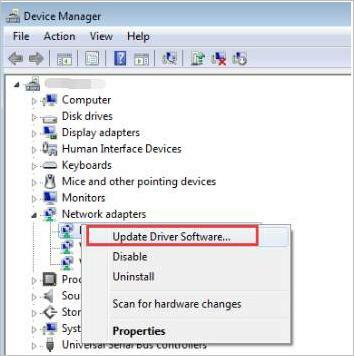 The above steps above may help resolve the problem, but if they don’t , you can update the driver automatically using Driver Easy. Note: You need to have access to internet to run Driver Easy. 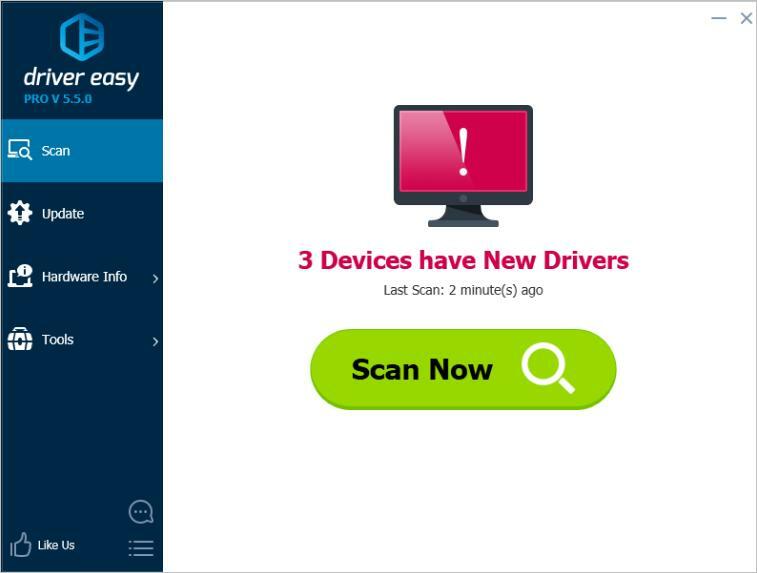 If you don’t have internet due to missing network driver, you can use the Offline Scan feature of Driver Easy to download and install the network driver. Hopefully you can install the Intel network driver successfully with the tips above. If you have any questions, please feel free to leave your comments below. We’d love to hear of any ideas or suggestions.